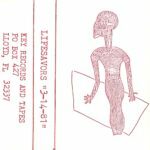 This is the earliest known recording of Lifesavors songs. 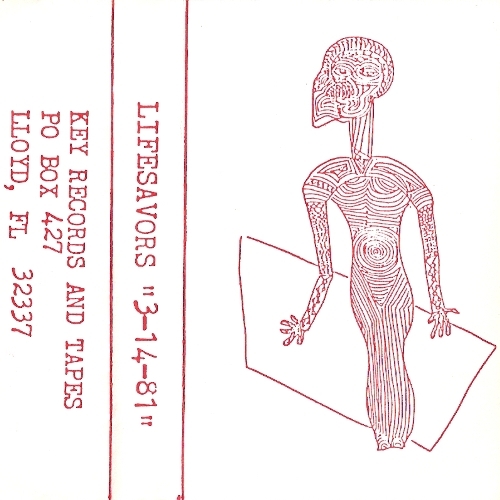 Michael Knott’s role in this version of the Lifesavors is unknown. 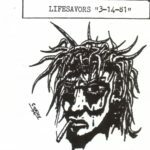 Only one song from this demo made it on to any other releases. 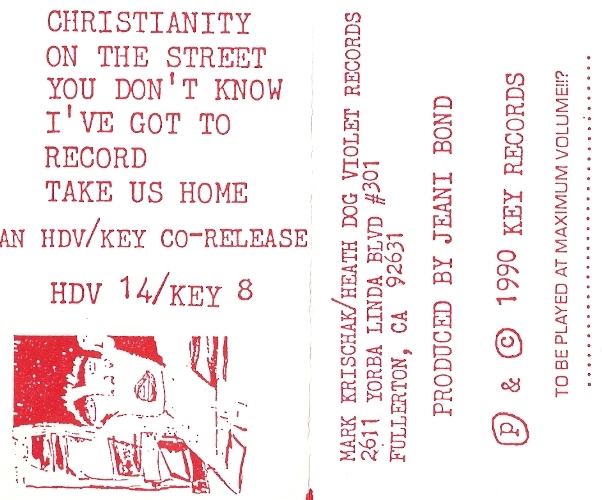 The red images below are from the 1990 Key Records re-issue of this album. 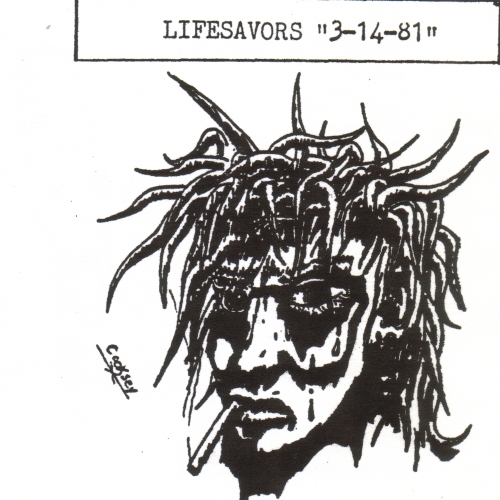 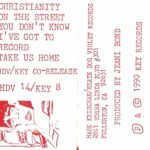 The black & white image below is from the 2004 Key Records CDR version.